We are proud to congratulate one of our own: Cari Sample Malver, the owner and director of Loom Dancer Odysseys. Last month Cari attended the Intermountain Weavers Conference (IWC) at Fort Lewis College in Durango, Colorado. The IWC was founded in 1983 for the purpose of offering conferences related to weaving, spinning, dyeing, and other fiber arts. The conference draws members from Colorado, Utah, Arizona, New Mexico and Nevada. 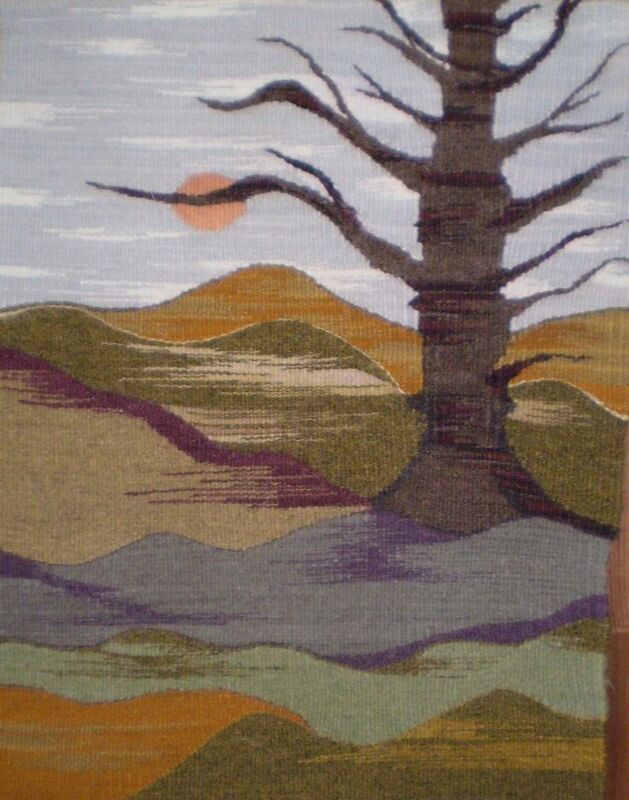 This year Cari entered her original handwoven tapestry entitled “Old Soul”. Cari wove this beautiful tapestry with 100% hand dyed wool, most of it dyed by Cari with the women of Chinchero in the Peruvian Highlands. She won 2nd place in the People’s Choice Award and won the Judge’s Choice Award.